What a week! It was a week full of indoor recesses and sick kids. Unfortunately I had to be away from the class for two days because of my own children catching this yucky stomach flu that's been going around. Rest assured that we are doing as much as we possibly can to disinfect all the popular surfaces where germs might like to congregate. We made lots of du'aa for our sick friends, and really missed having them with us in the class. 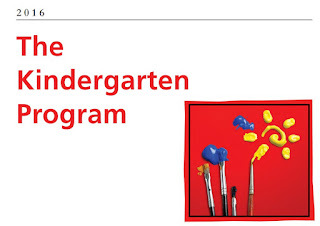 SPECIAL NOTE ABOUT OUR KINDERGARTEN CLASSROOM: Kindergarten learning is all about learning through play, and creating meaningful learning experiences. In our classrooms we strive to implement the new Ontario curriculum strategies and we are trying our best to keep the learning environment fun, exciting, challenging, and motivating for the children. We encourage the children to explore, ask questions, and seek answers either through experimentation or communication. So although it may seem that we do a lot of play in our classroom, it's actually learning opportunities disguised as play. 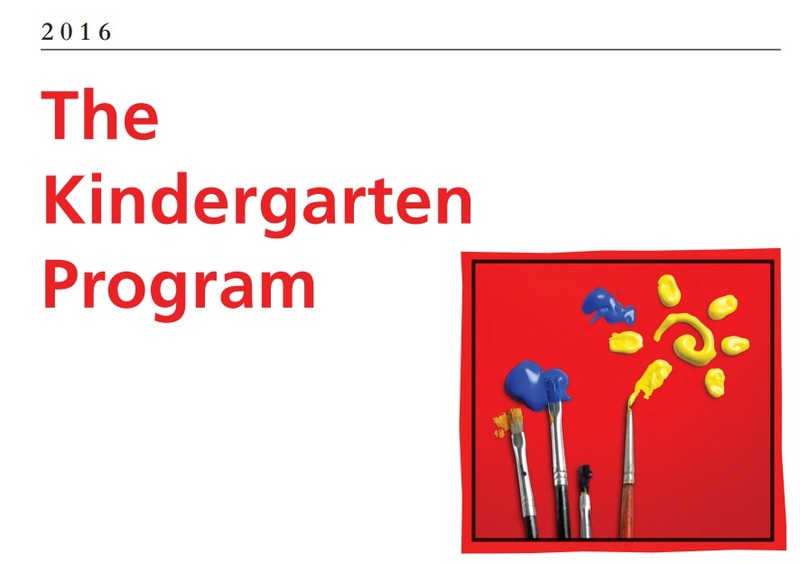 For more information on the new Ontario Kindergarten curriculum please visit NEW KINDERGARTEN PROGRAM . - Reading story I Am Kind. - Writing the letter Nn in our phonics books. - Brainstorming for words that have the Nn sound in them. - Learning the correct formation of the letter Nn using a story of the Nn mommy. - Talking about acts of kindness and how we can be kind to each other. Students had a chance to orally tell us about times they were kind to others masha'Allah. - We read some stories and made some predictions about them masha'Allah. - Working on the number 5-five. - Students had a nice little introduction to addition when they were adding up their scores at the end of the Bean Bag Toss game. This game had many purposes: improving gross motor skills, developing strategies that work, recording score, and adding the score. - Patterning AABB patterns and thinking of other ways to create patterns using only two attributes. - Voting and learning about majority vs. minority. - Learning the ordering numbers 1st, 2nd, 3rd and how we use these terms when we are saying the date. Example) October 21 becomes October Twenty First instead of October twenty one. - What happens to food when it is left outside of the fridge? Was a question that brought many answers! "it explodes" , "it becomes yucky", "it can make you sick", "it turns black". So we decided to conduct our very own science experiment to see what happens to some grapes and carrots when left outside the fridge. We left some magnifying glasses, and white paper so students can document what they see. - We learned the sunan (plural of sunnah) of Friday. They are: wearing beautiful clean clothes, taking a bath, clipping nails, and smelling nice. Please help us implement these sunnas by encouraging your children to come to school dressed a little special on Fridays. - Why is Friday special? Because Allah swt sent the Quraan down to prophet Muhammad on a Friday. We discussed how Allah swt sent the Quraan to prophet Muhammad (PBUH). - How many names does Allah swt have? 99 names we listened to a nasheed with all of Allah swt's names and counted them as we were listening. We learned how the word Allah is written in both Arabic and English. - The class did an excellent job making pretend wudu' and praying thuher in the classroom this past Friday. Masha'Allah everyone was very focused! - We learned how to make tasbeeh and what happens every time we say subhanallah, alhamdulillah, Allahu Akbar. - Relay races this week included dribbling a basketball, rolling on a mat and hopping on one foot and two feet. Students also had to show cooperation by completing a race with all of their team members carrying a mat to the finish line. - This week our art focus was on rhythm, and we sang the song tala'al-badru alaina following the rhythm of a drum. The kids were clapping along to the rhythm. * Art is divided into: visual arts, drama, and rhythm and movement. Looking forward to another week of adventures in SK1 insha'Allah.